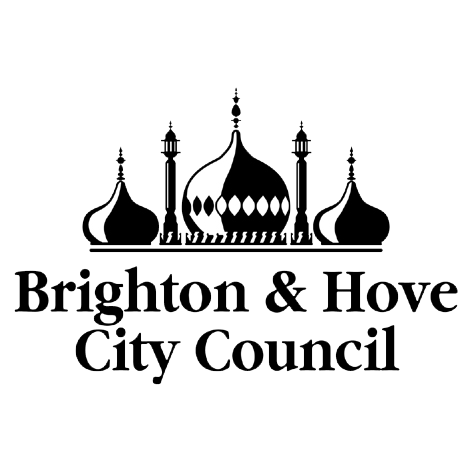 Brighton & Hove City Council has developed a Small Site Strategy initiative to unlock sites within the City that are considered potentially challenging to develop by virtue of their size, context, overlooking issues and/or restricted access. This web gallery showcases images from the 146 entries submitted to Phase 1b of the New Homes for Neighbourhoods Competition. The competition was launched in March 2015 and invited UK-based architects to develop innovative design proposals for small-scale housing developments on infill sites which form part of Brighton & Hove City Council's Housing Revenue Account Portfolio. The design phase of the competition was preceded by a pre-qualification phase (Phase 1a) to establish that should an applicant go on to win the competition, they would be capable of satisfying the Council's minimum requirements in respect of financial and business standards, and that any mandatory grounds for exclusion from a public contract would not apply. 74 of the firms that satisfied the requirements of the pre-qualification phase went on to make an anonymous design submission. The competition sites were located at Hinton Close, Natal Road, Rotherfield Crescent and Frederick Street - with applicants required to select and develop strategic design approaches for two of the four competition sites. It was however permissible for applicants to submit design proposals for all four sites should they so wish. 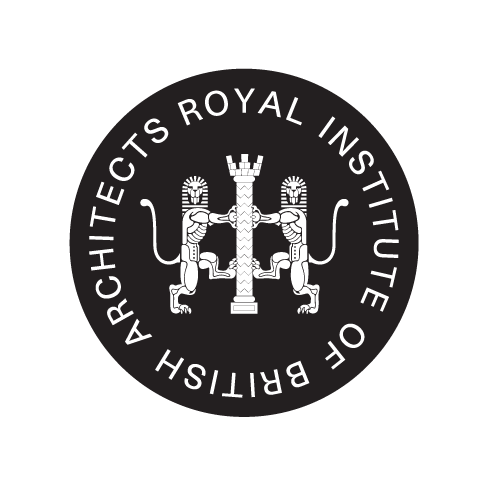 A Technical Panel consisting of representatives from Brighton & Hove City Council together with the RIBA Architect Adviser (Simon Barker, Barker Shorten Architects LLP) was charged with reviewing the anonymous design submissions and identifying a longlist of x20 proposals (up to x5 for each site). The long-listed schemes were subject to consultation with local residents, with feedback arising taken into consideration when the Judging Panel met to identify a preferred scheme for each site. The authors of the preferred schemes will be invited to present their developed design ideas to the Judging Panel in mid-March 2016 to demonstrate the viability of the proposals and assembly of a team to deliver the scheme.